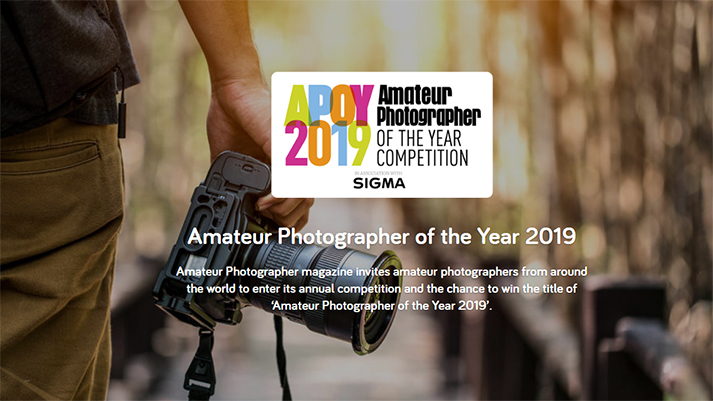 Sigma Imaging (UK) Ltd. is proud to be a continued sponsor of the Amateur Photographer of the Year competition for 2019 and will be offering over £10,000 worth of SIGMA products for this year’s competition. The winner of each round can choose what they like from Sigma’s wide-ranging products, up to a total of £1,000 (based on Sigma’s suggested retail price). The overall winner has £2,000 to spend on Sigma products of their choice. Whether you shoot APS-C or full frame, prefer a wide angle zoom or a telephoto prime, there will be something for you. 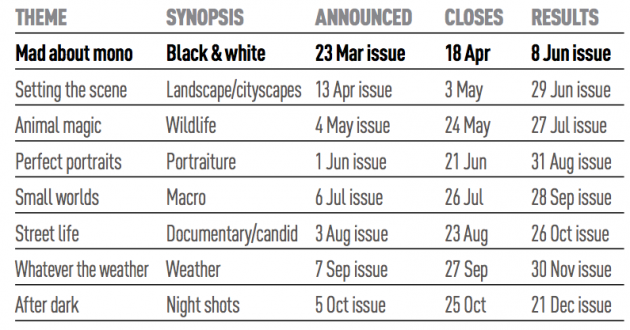 Click here to visit the Photocrowd site to ENTER! enter!